It’s that time again! Tomorrow, Wednesday October 19, at 11 am CST, we will be discussing Holiday Gift ideas for your clients! Join us at the special time 11 am Central time to get in on the action! RSVP in the comments, with your Twitter handle to be entered in the drawing for an 8×8 Canvas Photo Cover Hinged Page Book valued at $66! New to Twitter? Go here for simple instructions on how to get prepped for the party. 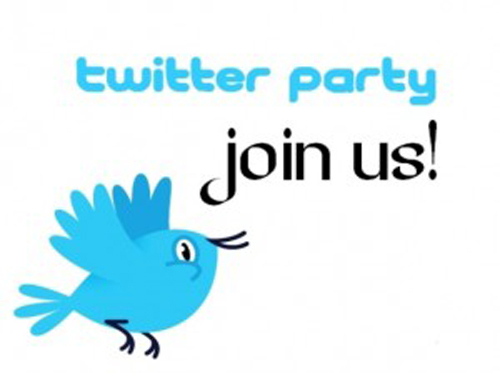 What: Twitter Party- Holiday Gifting! We will be giving out 6 Press Printed Greeting Card sample packs with a promo code good for $15 off your next Press Printed Greeting Card order during the Twitter party. One Grand Prize of an 8×8 Canvas Photo Cover Hinged Page Book valued at $66! Want extra entries for the Grand Prize? 1). RSVP for the party be leaving your Twitter handle in the comments below. Next leave the link to your tweet here in the comments. (To get a link to your tweet, right click on the time and date stamp below your tweet. copy and paste in the comments here on the blog.) You may tweet more than once for more entries. Please be courteous and not spam your followers! 3). Like Black River Imaging on Facebook. Post a comment here on the blog that you did so. 4). Leave a comment here with a marketing idea! All winners will be chosen using a random number generator. Winners will be tweeted out. Winners please send a DM to @bripro on Twitter with your email address. See you Wednesday October 19 at 11am CST!